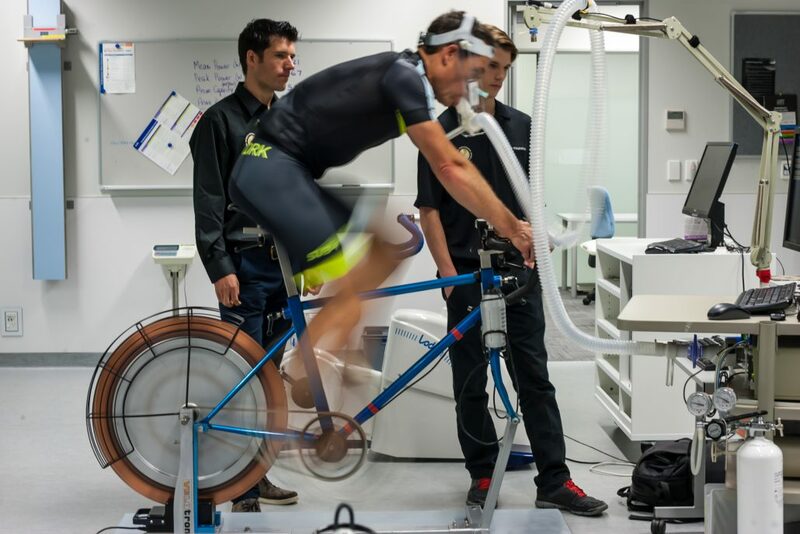 The Combined Performance Assessment is our most comprehensive service for endurance athletes. 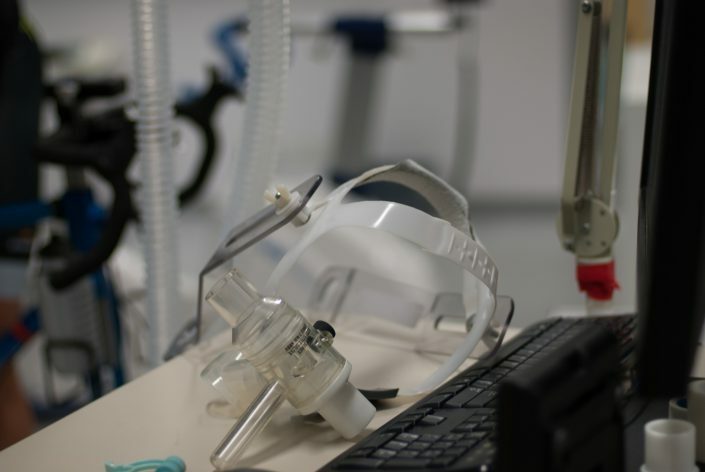 It includes the measurement of VO2 max, lactate and physiological economy, providing an accurate measure of how efficiently an athlete uses oxygen while exercising at a given pace. The lactate threshold has been shown to predict endurance performance and can be very sensitive to specific training. By measuring this threshold we are able to establish an athlete’s individualised training zones, ensuring they are training at the correct intensity to maximize performance improvements. With repeated assessments, we are able to measure the effectiveness of training programmes. Based on your heart rate and blood lactate response, we can prescribe five key aerobic-based training zones with session examples provided. 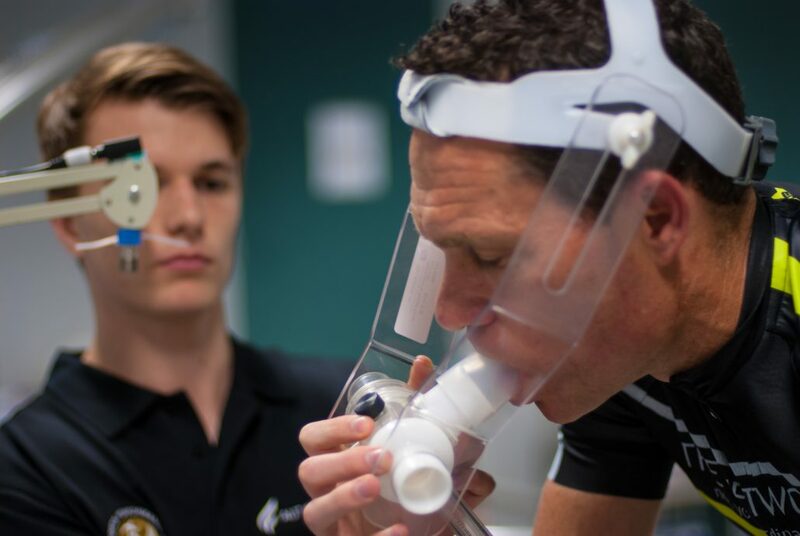 For many sports, an individual’s VO2 max is a key determinant of performance and is considered the ‘gold-standard’ measure of cardio-respiratory fitness. 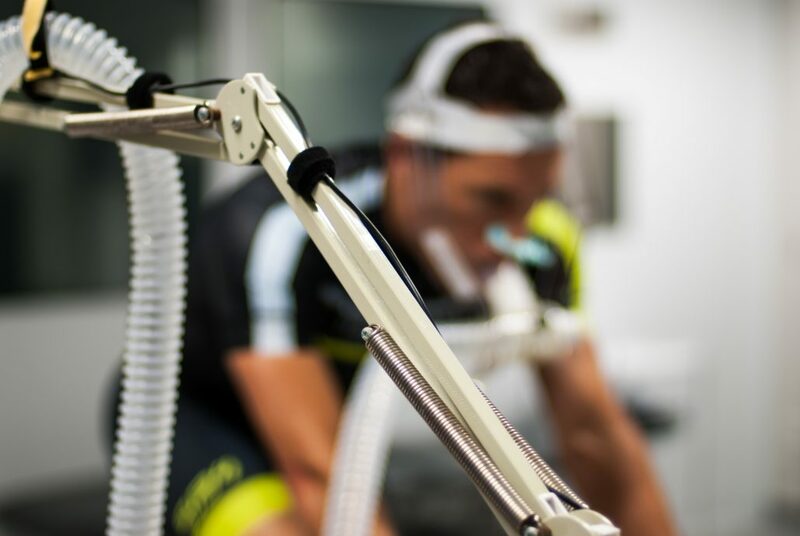 VO2 max is relevant to any endurance athlete interested in accurately measuring their current level of aerobic fitness. In this assessment, we utilize a metabolic gas analysis system during an incremental ramp assessment. From the results, we can prescribe three key aerobic based training zones specifically relevant the individual. 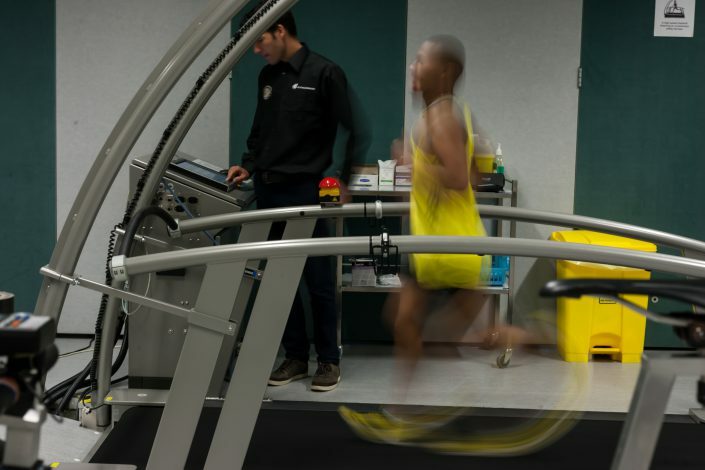 This test assesses how efficient your body is at using fat or carbohydrate stores while exercising at different intensities. The assessment will look at how much energy you use during cycling or running, and how this changes in response to your diet. In consultation with a nutritionist your test results can be used to develop a personalised nutrition plan to suit your requirements. Changes to your energy utilisation may also improve factors affecting your performance and health.